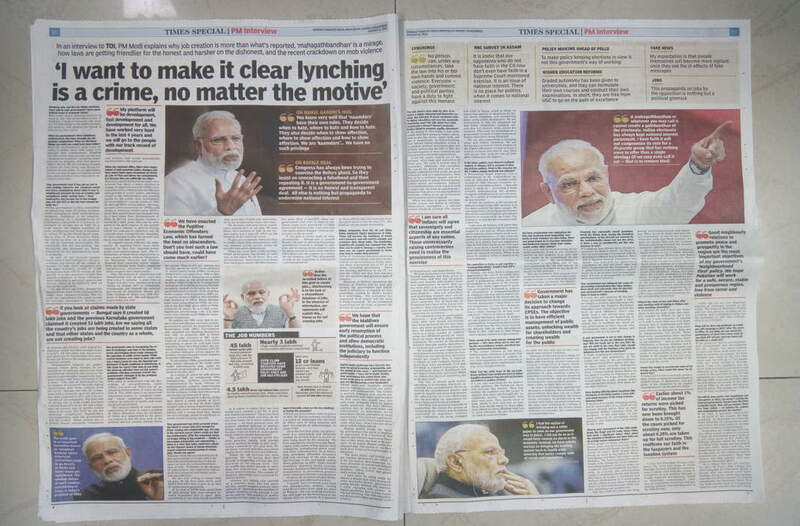 Back in 2015, French newspaper Le Monde was offered an e-mail interview with Narendra Modi. They turned it down, saying it was against policy. 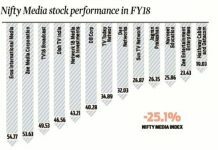 The Indian media has no such ethical restraints. 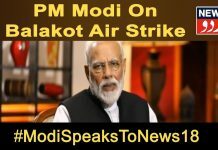 As a prelude to his Independence Day address, two of the country’s biggest newspaper chains, The Times of India and Hindustan Times, along with a leading news agency, ANI, carried “interviews” with the prime minister conducted via email and with no follow-up questions. Under Modi, that has been par for the course. He has not held a single press conference in four years and all his media interviews so far have been staged and rehearsed. This time, the media vehicles had no qualms about being used to highlight the so-called successes of the NDA government. It was like being at one of his election rallies or listening to his Independence Day speech in advance. ANI, in fact, didn’t even submit the obvious questions—on Rafale, jobs, demonetisation and financial absconders. For the Indian media, this was a new low. 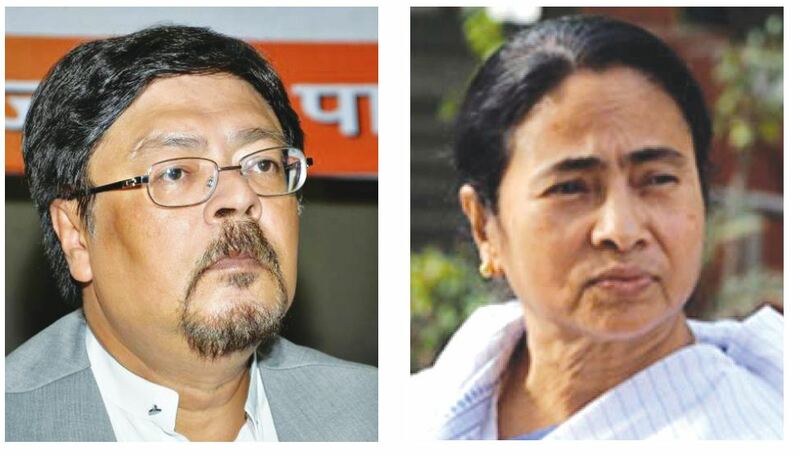 With Chandan Mitra having quit the BJP to join Mamata Banerjee’s Trinamool Congress recently, it was touted that the financial woes of the multi-edition English newspaper he owns—The Pioneer—would go up substantially, possibly even forcing him to sell the entity. It seems that Mitra has now decided against giving up his ownership of the newspaper. Instead, The Pioneer is now in the process of its second foray into the south with an edition from Hyderabad. The only other edition of the newspaper in a southern state is currently printed in Bhubaneswar. 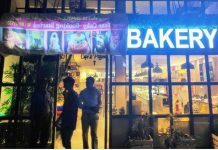 The tentative launch of the Hyderabad edition is slated for November-December 2018, months before the scheduled Lok Sabha polls. It is learnt that Mamata Banerjee is keen that the editor-politician use the resources at hand to help in her campaign for fuelling an anti-Modi, anti-BJP public sentiment while she tries to cobble together an alliance with fence-sitters like Telangana Chief Minister K Chandrasekhar Rao and his Andhra counterpart N Chandrababu Naidu. Mamata has been reaching out to these leaders and to Odisha Chief Minister Naveen Patnaik in her bid to resurrect a non-NDA, non-UPA federal front which could propel her to the prime ministerial chair after the 2019 polls. The opportunity to cash a media outlet that has fallen into her lap, at a time when the stranglehold of the BJP on India’s big media is growing unabated, is evidently enticing for Didi. 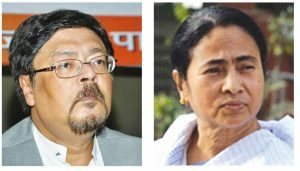 As for Mitra, sources say he might be rewarded with a Lok Sabha ticket by Banerjee, whose continuing popularity in Bengal could even help the journalist win his first election. 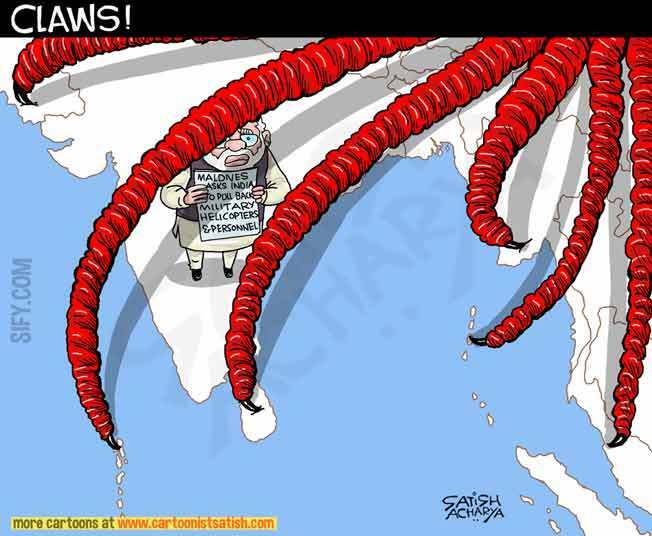 Mail Today, the daily tabloid from the India Today Group, is under fire after its cartoonist, Satish Acharya, was asked to drop a cartoon which showed how China was encircling India by spreading its influence to neighbouring countries. Acharya went public, saying “that’s how the editor chose to silence a voice”. The editor, Dwaipayan Bose, had told the news desk to drop the cartoon and carry a photo, but Acharya’s protests have gone viral, much to India Today’s embarrassment. He went on to say: “Perhaps for the editor a cartoon is just three column spaces, but for a cartoonist it’s a whole world. A world where the cartoonist is free to express his opinion….A world to voice protest, criticise, lament, cheer etc.” He then went on to list other instances of in-house censorship. Rejected, a cartoon of a cow, on lynching (I received this message: “The India Today Group has decided not to come out with any community-based cartoons”), on Modi (they asked “if I can replace Modi’s character with any general BJP character”). He quit and says that “when I sit to draw a cartoon, I don’t have to worry about what my editor thinks/says about the cow in the cartoon, lynching in the cartoon, Modi in the cartoon or a Muslim/Hindu guy in the cartoon. This humiliating experience is hurting.